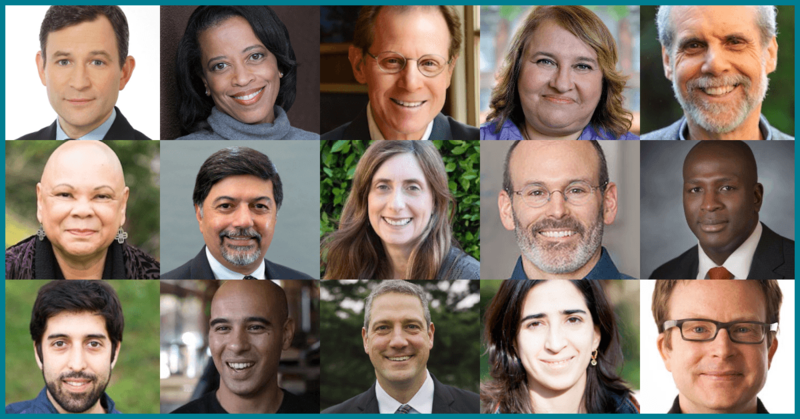 Discover the latest tools, techniques, and strategies in applying Mindfulness at Work from 56 leading experts. Curious to know the Summit Topics and Session Titles? Scroll down for the full program outline. Richard Strozzi-Heckler - What is Embodied Leadership and Can it Serve Us at Work and in Society? Sharon Salzberg - Real Love at Work - Is That a Real Thing? Nichol Bradford & Dr. Jeffery A. Martin - Can Technology Play a Role in Transformation? Congressman Tim Ryan - Is the Dream of a Mindful Nation Over? Sessions are filled with key takeaways, tips, and practices that you can apply immediately. The ENCORE VIDEO PLUS PACKAGE is available TODAY for only $297. Order Today for our best current price. Please note that your Upgrade Package access information will be sent to you within 24 hours of processing your payment. We put a great deal of effort into packing incredible value into this Course. We stand behind our work and unconditionally guarantee your satisfaction with your purchase. 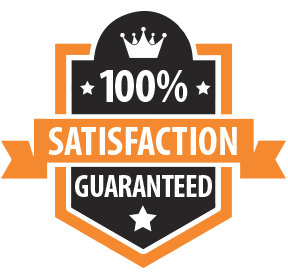 If you’re not 100% satisfied simply email us within 30 days and we will give you a full refund.